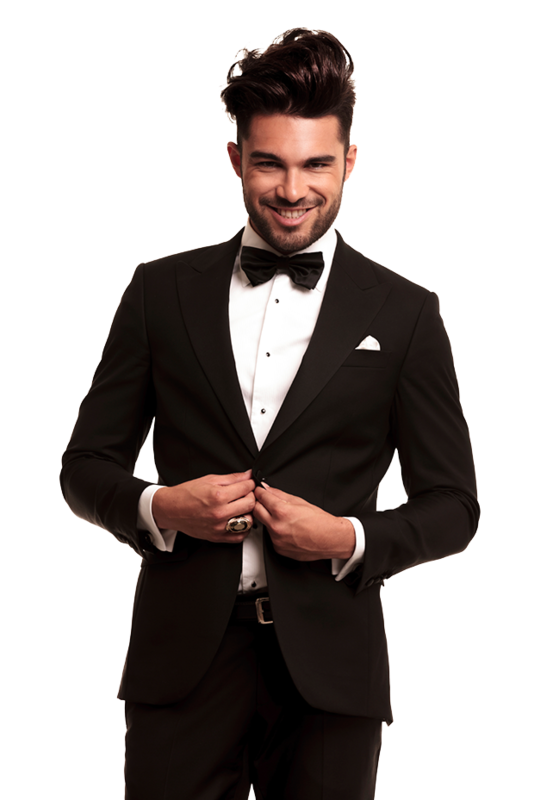 Tuxedo Rental in Boston | Formalwear Ltd.
Thirty years of formal wear experience poured into the way you look for one day. You lucky dog. Unlike regular clothing, formal wear is invested with centuries of history and meaning. It's an art form realized in precision and subtlety, expression and personality. Get to know our shop with the video you see here. Come into Formalwear Ltd.’s Waltham store, and you’re likely to meet Jim. In fact, you’ll probably be fitted by Jim, and he’ll likely help you choose a tux, too. You’ll notice right away what a nice guy he is. But Jim’s not a clerk at Formalwear Ltd. Technically, Jim’s not even an employee. Jim is, in fact, the owner of Formalwear Ltd., and has been for over 30 years. Still, you’ll see Jim out on the floor here just about every day of the week; tape measure in hand, surveying the various styles of tuxes, shoes, and accessories that we keep in constant stock. 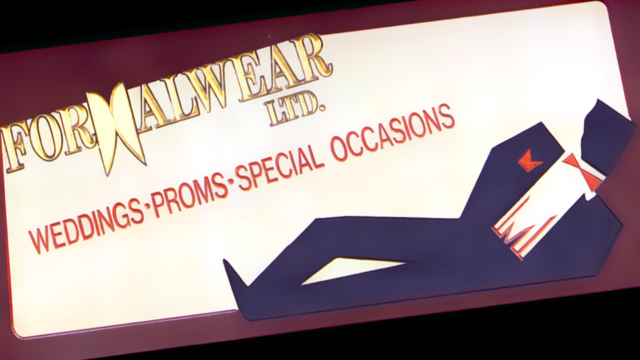 Because, as Jim would gladly tell you, he didn’t open Formalwear Ltd. to kick back and let someone else do all of the fitting, styling, and tailoring. Quite the opposite: Jim opened the store because he loves doing those things. Likewise, he’s continued doing them every day for 30 years. As you might expect, he’s gotten quite good at it, too. See what Jim’s style and expertise can do for you when you rent a tux from us. Or, if you’re the type who’s heavy on commitment, check out our tuxes for sale. Come by and discover the difference between our custom approach and the big-box stores. Sun 12-4 PM during the month of May.